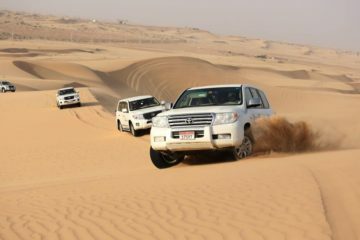 Enjoy a memorable desert sleepover and plenty of fun activities on this overnight experience from Abu Dhabi. 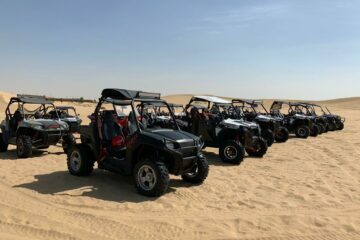 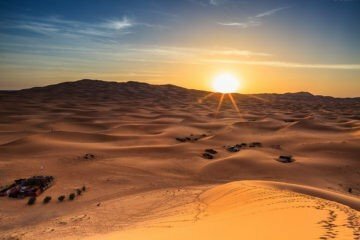 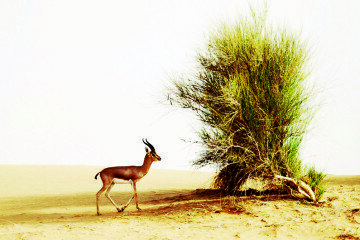 The Liwa Oasis is positioned on the outskirts of Rub Al Khali, the largest sand desert in the world, which features the highest dune in the Middle East. 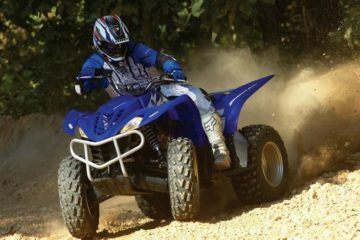 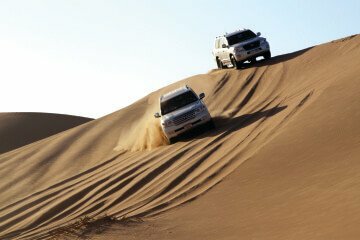 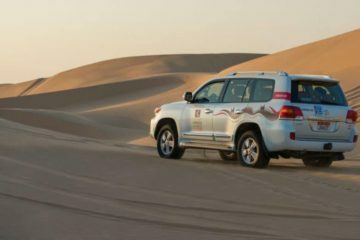 Al Khatim Desert – 80 kilometers from Abu Dhabi City, where the sand dunes are challenging for first timers, a good start to experience the desert driving. 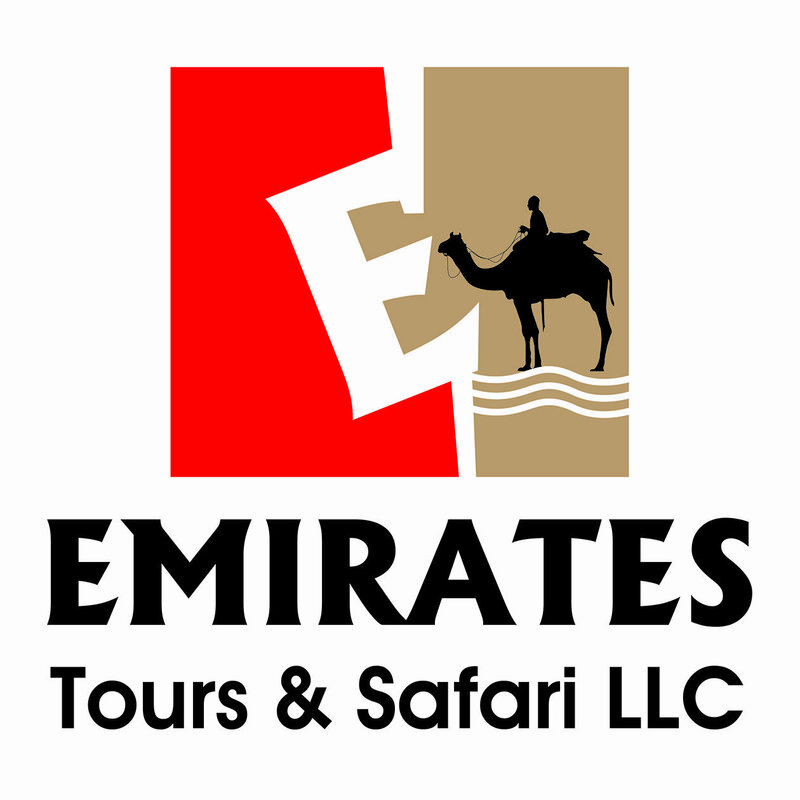 Experience a sanctuary in the desert, surprise you’re someone special with a private safari and a romantic set up in the desert.